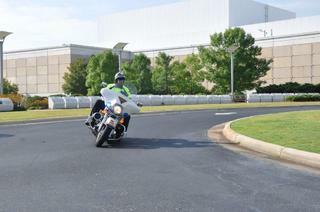 Officer Boyd has been with the Fayetteville Police Motor unit since 1994. Officer has a B.A. in Criminal Justice from NCWC. Officer Boyd is a certified Police Motor Instructor from IPTM out of Florida.